Gamka FM Live Online . Radio Gamkaland is in the heart of the Central Karoo. It is a community radio station which shows very good growth in the last few years . 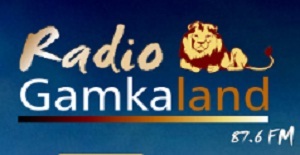 Gamka FM music genres include Religious Music, Jazz, Dance Music, R & B, Afrikaans music, etc.